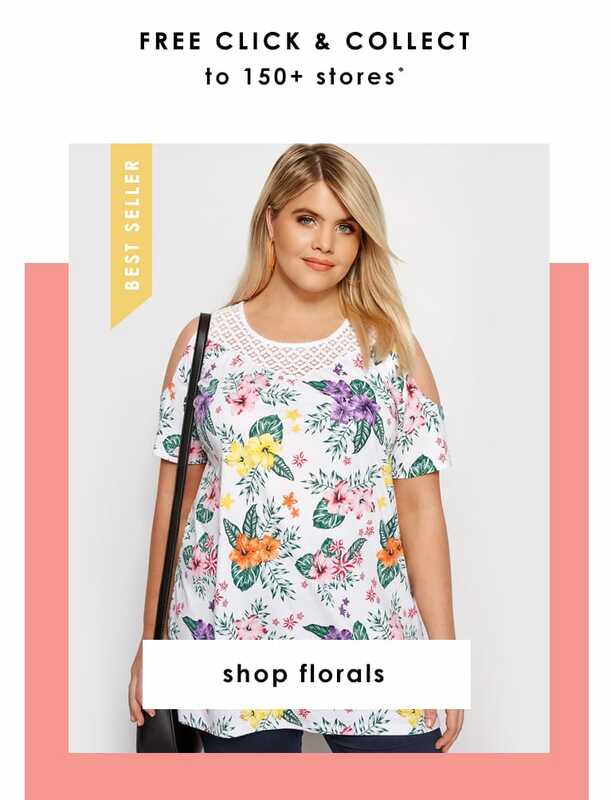 Welcome to Yours Clothing, the nation’s best loved plus size clothing brand, carrying sizes 16 to 36. Here at Yours, we believe that fashion is for everyone, no matter what age, shape or dress size you are. Striving for inclusivity, we make comfortable, trendy plus size clothing that allows our customers to feel their best, all the time. Our mission is to ensure that women everywhere feel confident about their bodies and proud of their curves. 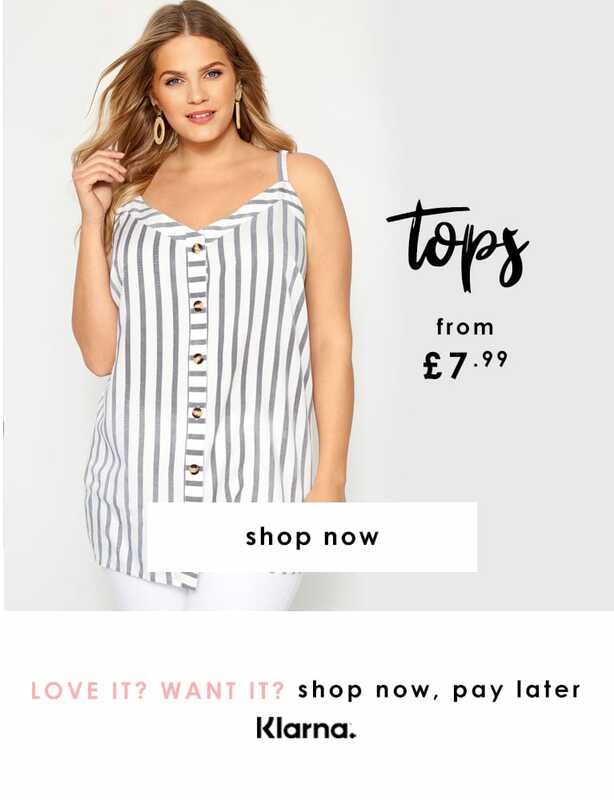 Dedicated to giving our customers the very best of plus size fashion, we pride ourselves on delivering quality clothing that fits perfectly and flatters effortlessly at excellent prices. Offering an impressive, varied selection of garments that move between casual and evening wear, our range is filled with on-trend pieces and seasonal staples. Available to shop by category, size or colour, discover the latest additions to your wardrobe with new-season dresses, blouses, trousers, coats and more. 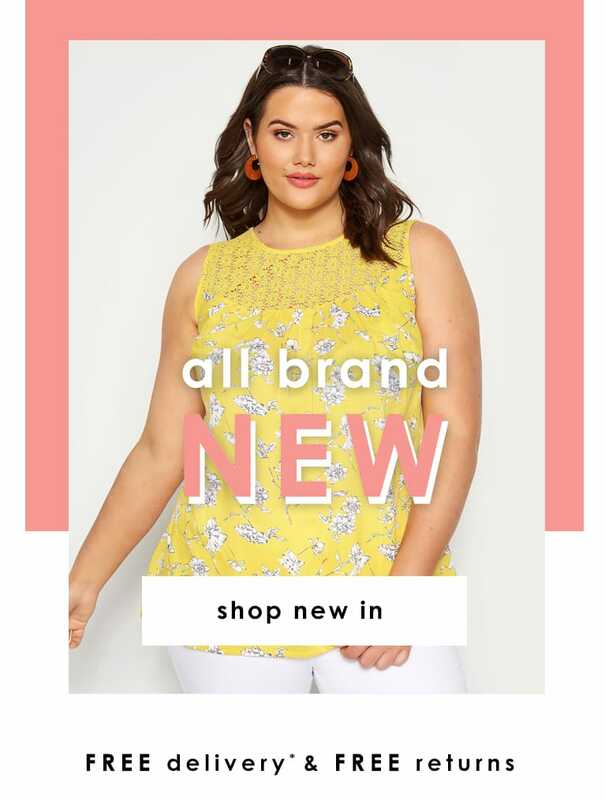 Alongside our main range, Yours also offers plus size maternity clothing and a selection of internal and external brands. Inject a touch of elegance into your look with internal brands, LUXE and Yours London, or style out your pregnancy with our Bump It Up range. External brands include the fabulous Hell Bunny, AX Paris and Izabel Curve to name but a few. And what outfit would be complete without the perfect pair of shoes to go with it? Available in EEE fit, our range of heels, trainers, boots and flat shoes effortlessly combine comfort and style in designs that are perfect for women with wider feet. Simply shop by size to discover new footwear favourites. So, whether you’re shopping for everyday basics, nightwear, workwear or evening dresses, our range has options to suit every occasion. Available in sizes 16 to 36, shop high quality, fashionable clothing at excellent prices to find your perfect look with Yours Clothing.